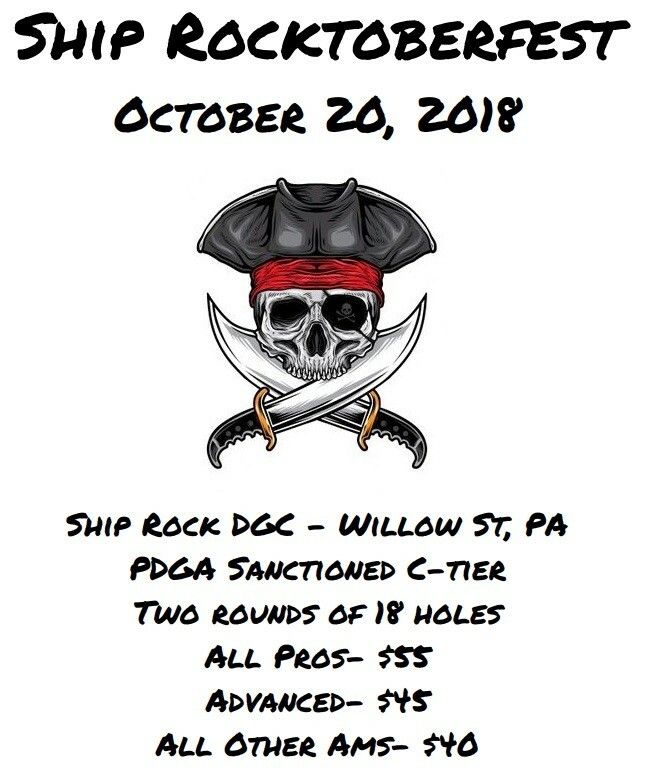 Arrr, matey, If ye wants t' play disc golf, join us October 20th fer two rounds o' 18 holes at this sanctioned C-tier event. Every division will be offered but ye'll needs three players fer it t' be official unless th' TD makes an exception. All amateurs will receive any disc o' thar choice as thar player's pack. But thar be more than jus' glory at stake here. 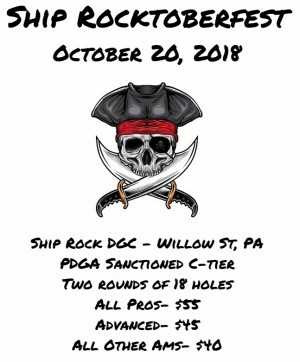 Pros will be playin' fer doubloons while amateurs will be playin' fer prizes. So give no quarter t' any scallywag or strumpet who stands between ye 'n th' booty. Shawn Conroy is responsible for all refunds/cancellations. Refunds will be given per the PDGA Refund Policy in the official Competition manual.